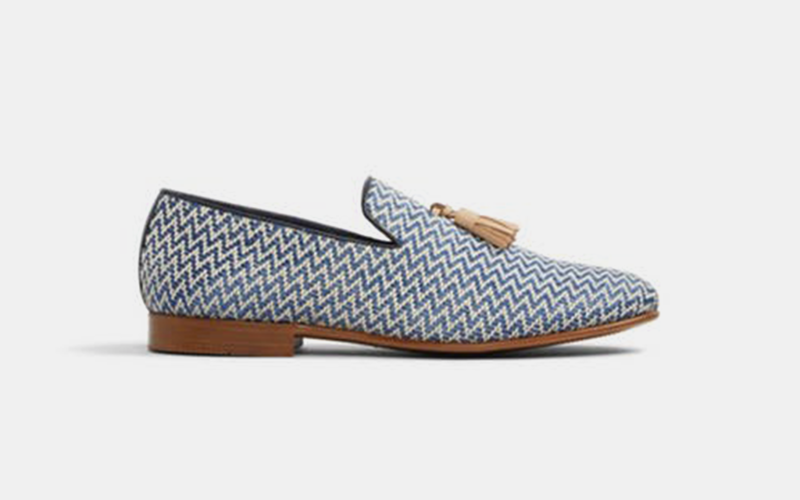 InsideHook selects 11 pairs of shoes that fit the season. If you’ve read this publication long enough, you know the rules. Unless you are on a beach, about to jump into a pool or Jesus of Nazareth himself, no one wants to see those sandals. It’s not you — it’s your feet. They probably look and smell … less than optimal. And unless you plan on establishing a bi-weekly pedicure routine, they will remain that way. So just say no to the Teva, the Birk, the ‘Bo, the Havaiana. Instead, opt for something that is A) equally comfortable, B) better looking, and C) capable of keeping your bony, hairy, calloused toes where they belong: hidden. Some new rules this year: No sneakers, because that’s a different class of shoe altogether, with its own occasions and recommendations. 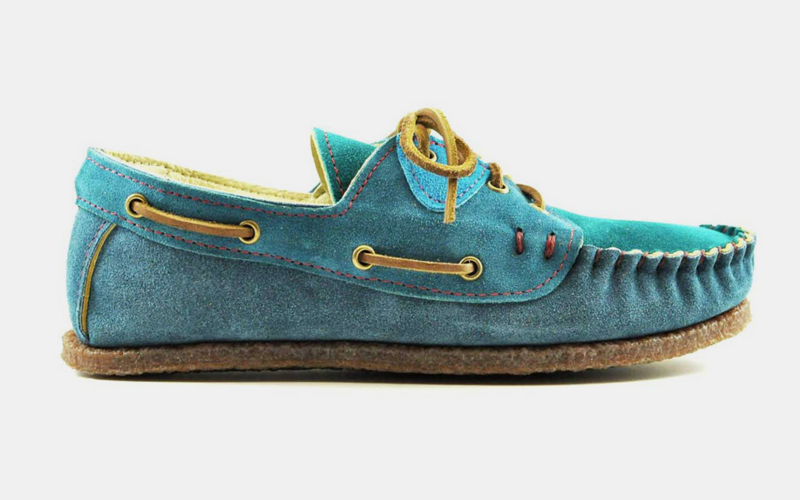 And no loafers or boat shoes, because you know what those look like and so does everyone else. Why not try something new this year? 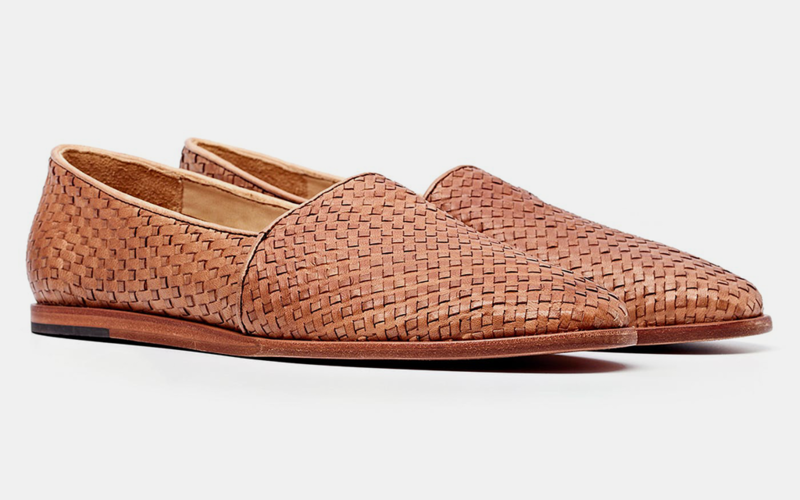 Without further ado, I give you the 2018 sandal-hater’s guide to summer footwear, comprising 11 styles of slip-on that will fetch you compliments by the barrelful between now and Labor Day. 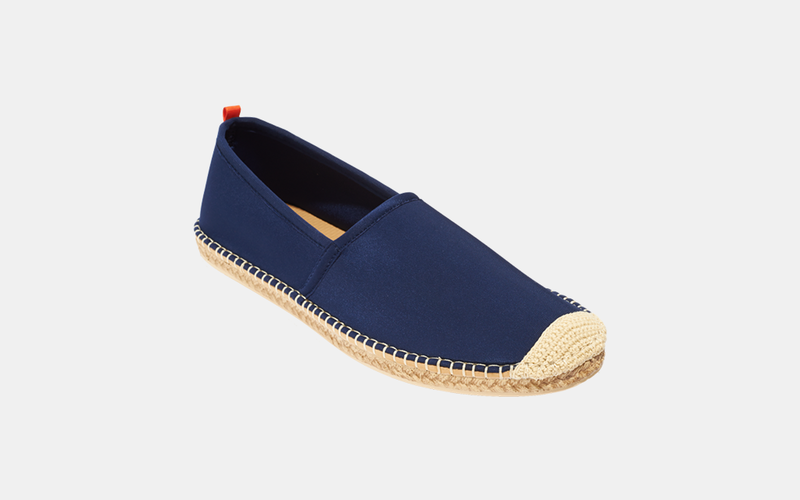 Most espadrilles are canvas. This one is neoprene with a rubber soul. That makes it a superior choice for any and all water-adjacent activities. It’s bright. It’s breathable. It’s yacht appropriate. 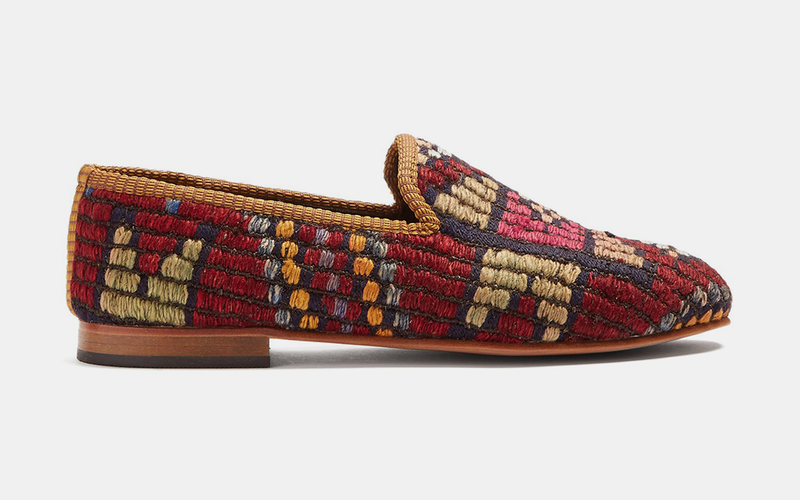 If your correspondent had to wear one shoe for the rest of his life, it would be the Sabah, a leather slipper by way of Turkey that will conform to your foot like a sannyasin to the Bhagwan. The Peacock: Artemis Design Co.
Technically a loafer. But we like to think of it as a slipper with a mohawk. Looking to show a little extra skin? Consider the mule. 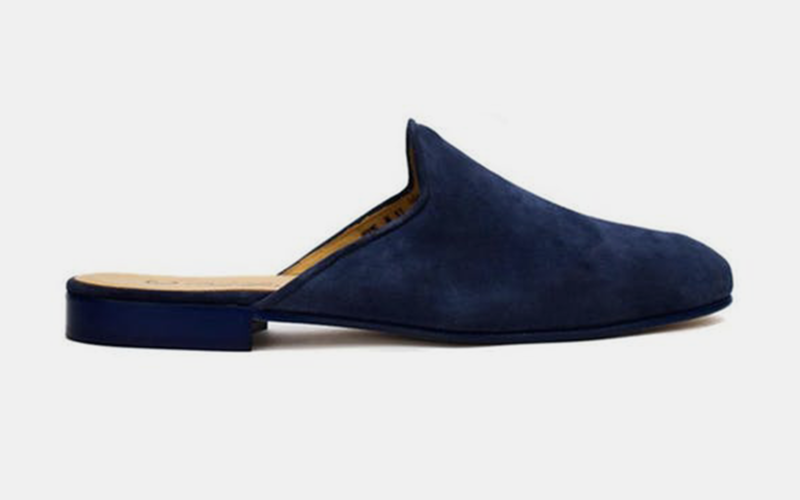 Unlike the ones you wear with your robe, these are navy suede and allowed out of the house. 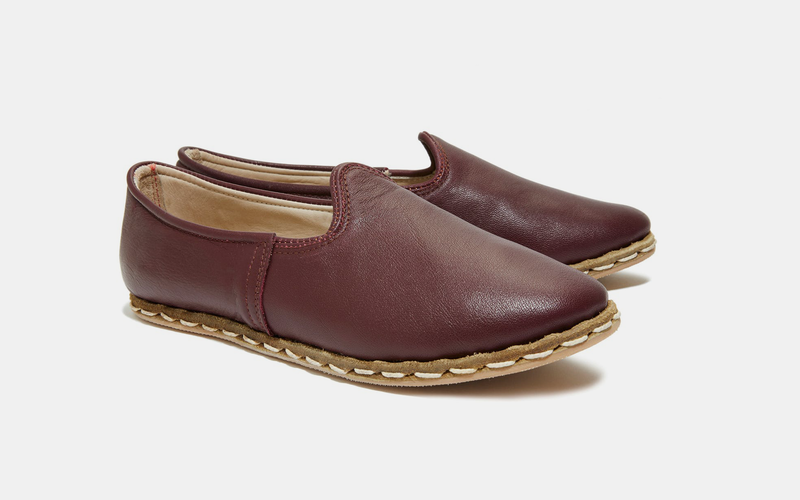 A beefier option by way of Minnesota, this moccasin weds a deerskin leather interior with a honey crepe sole. Oh yeah, it’s also teal. 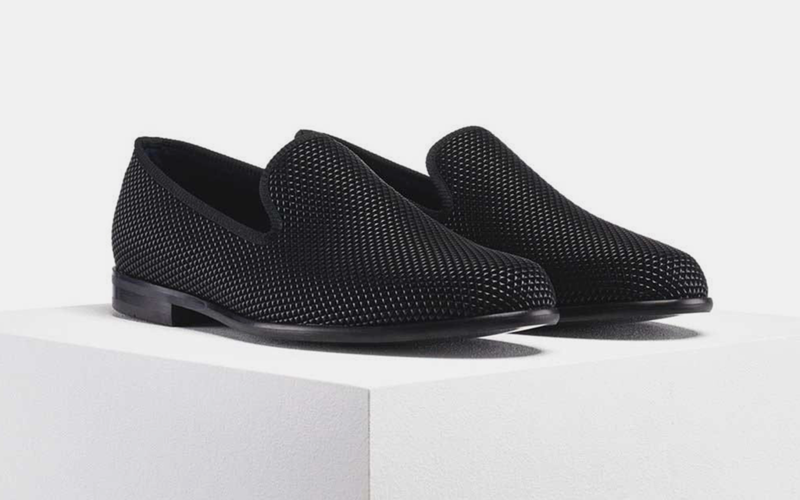 Summer weddings and formal occasions call for dressing that tux down with something a little more playful, like this textured black slipper from London shoemakers Duke and Dexter. 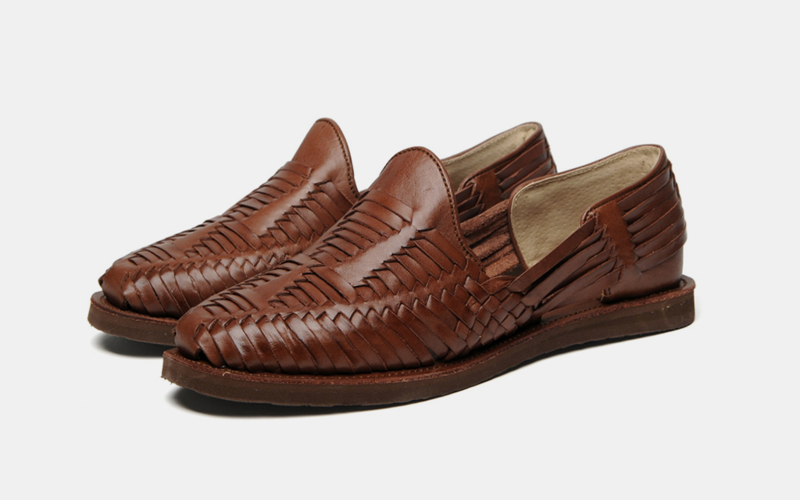 Soft leather liner for comfort, basket-woven leather outer for speed. An exceptional option for beaches and cabana bars the world over. 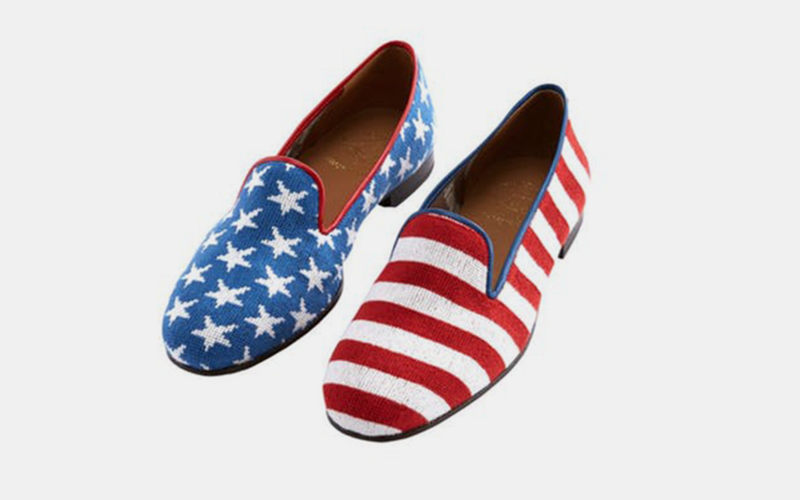 A pair of needlepoint beauts that will make you the most popular guy in the room for at least one night this summer. Beware rogue fireworks: these pups weren’t built for agility. Note: If you buy through these links, RealClearLife may earn a small share of the profits.